Understand the law of cause and effect in our lives and its continuity. Beautiful, inspiration, instructional articles for everyone who is willing to build a happy life! 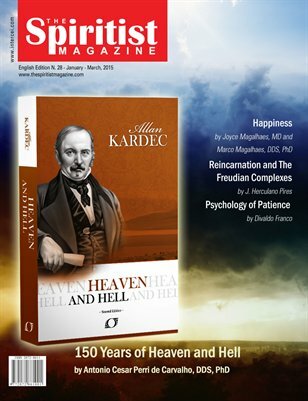 It is also a commemorative edition to the 150 Years of the book Heaven and Hell by Allan Kardec.